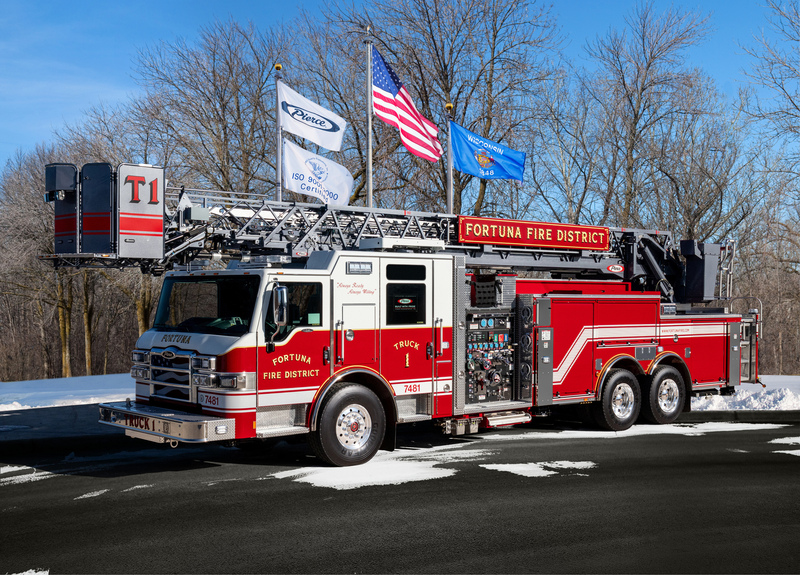 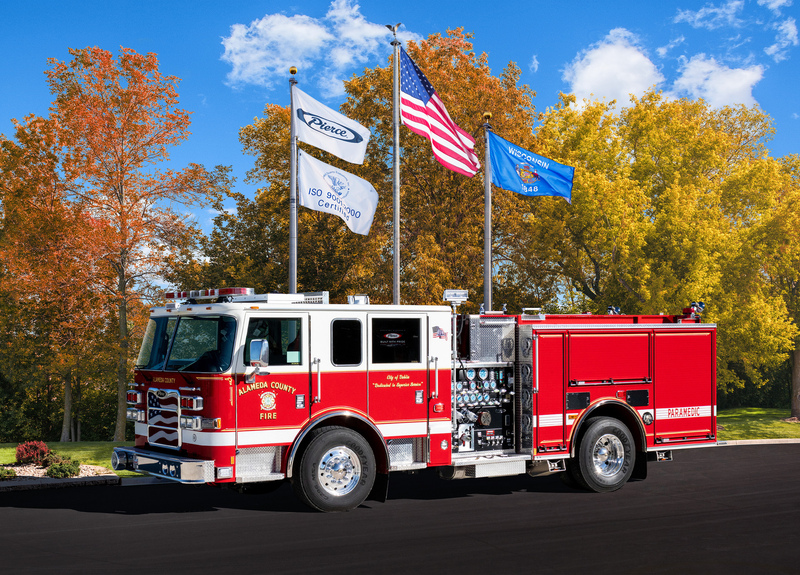 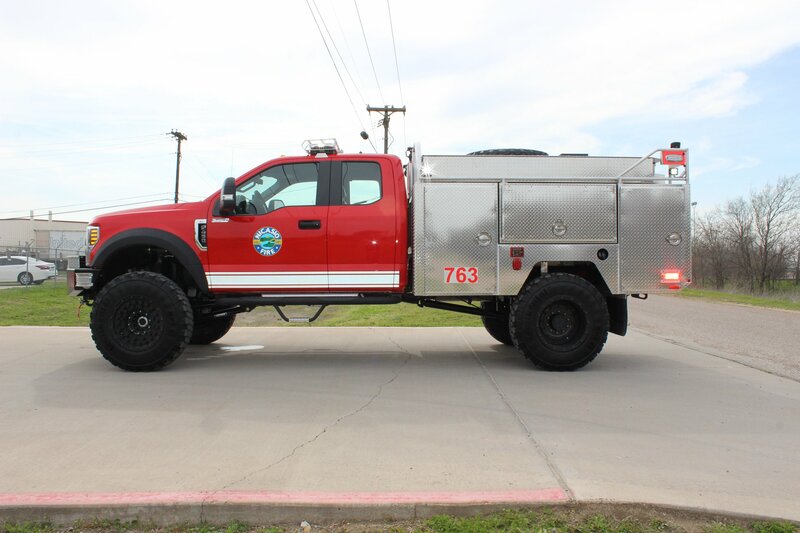 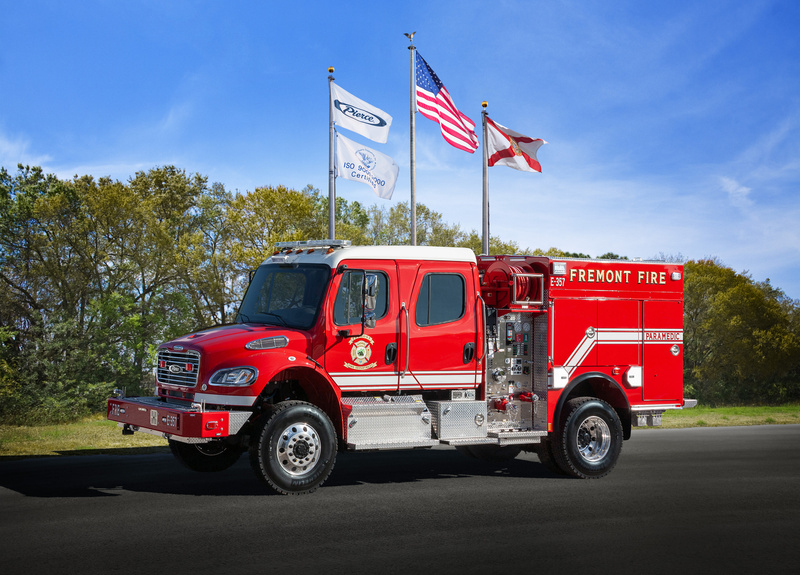 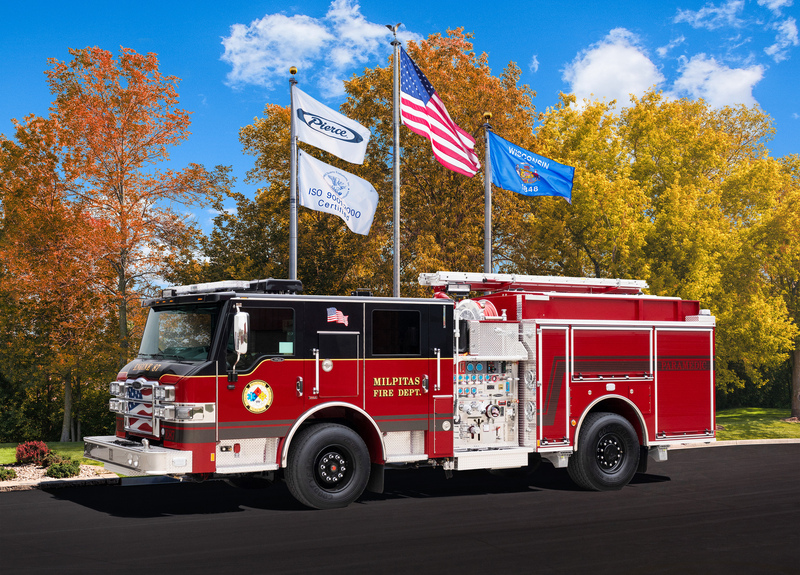 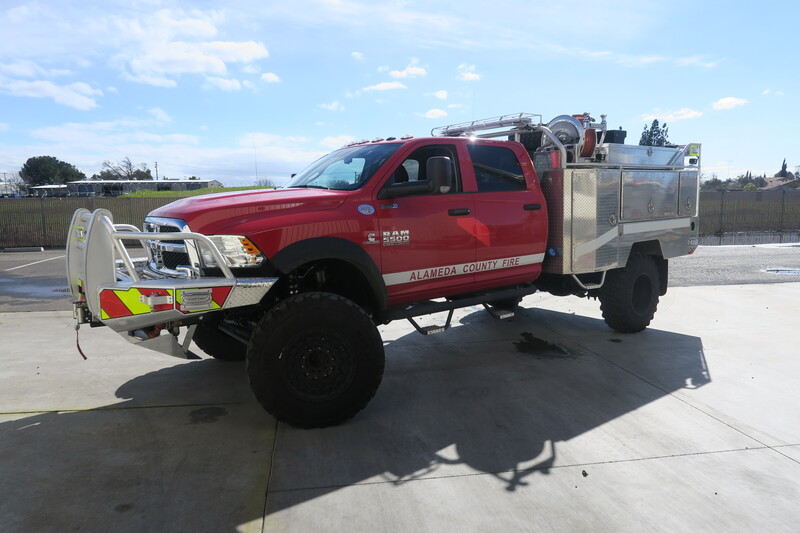 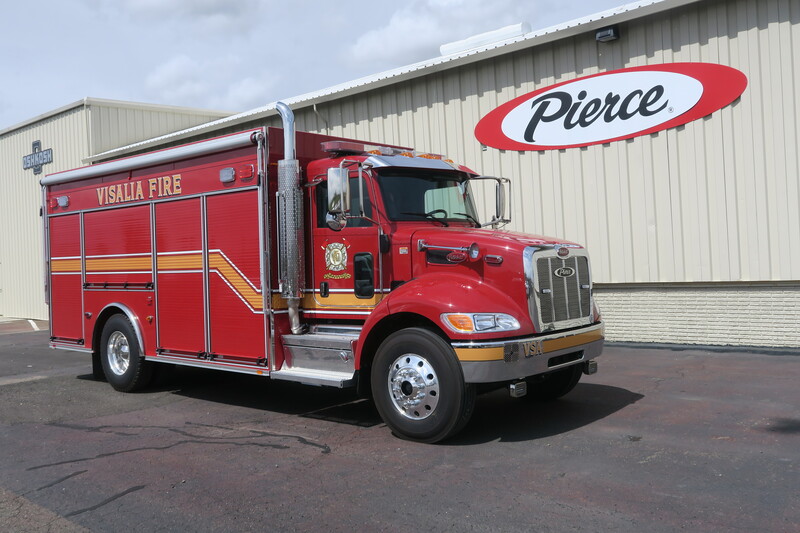 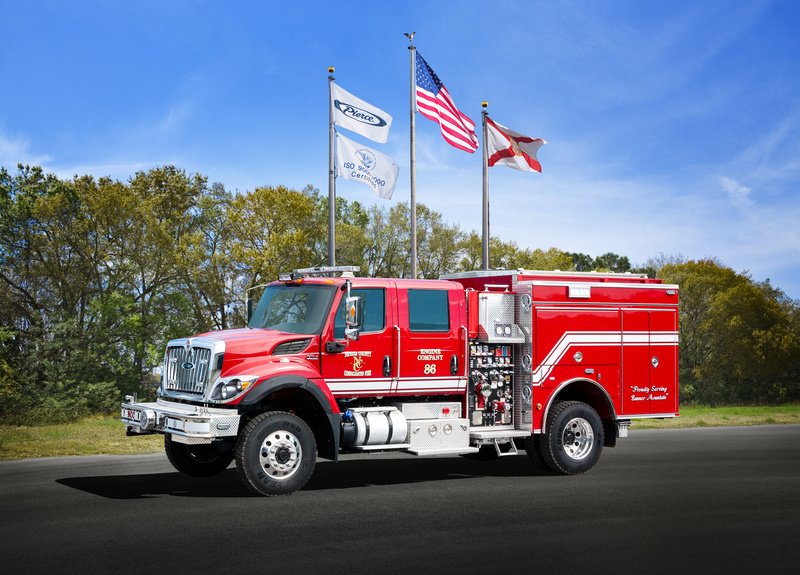 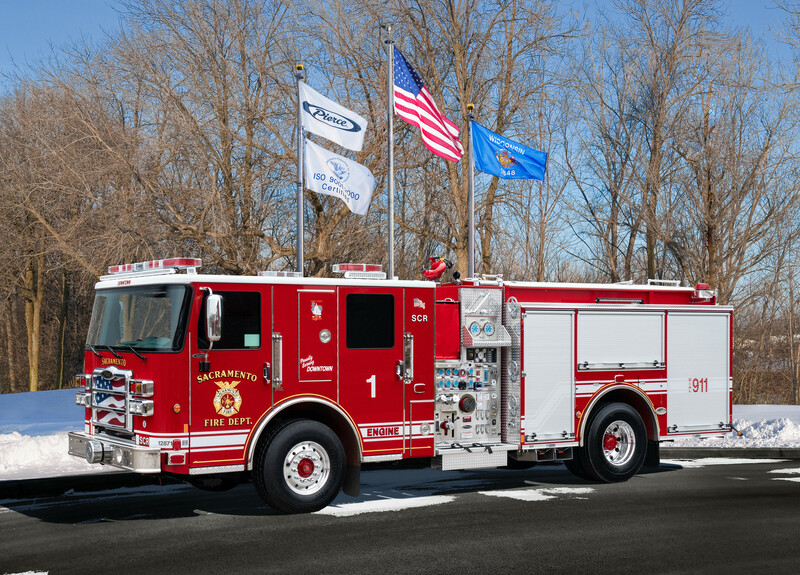 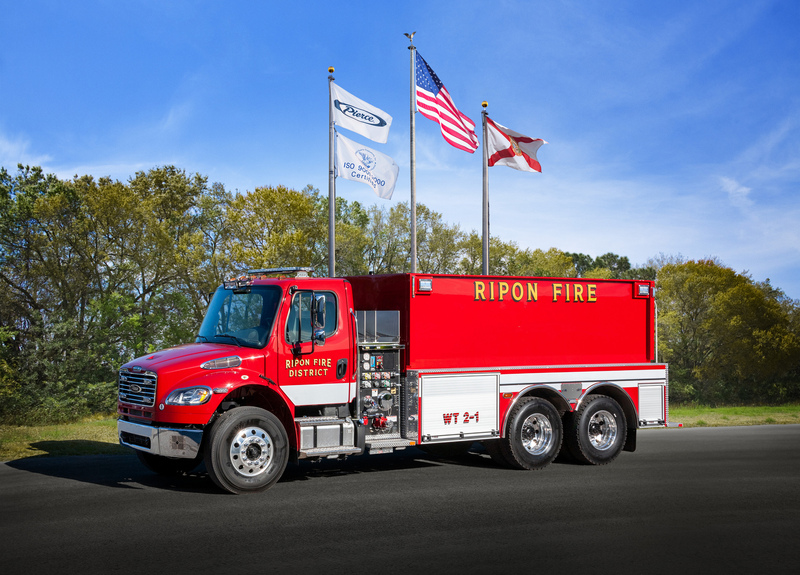 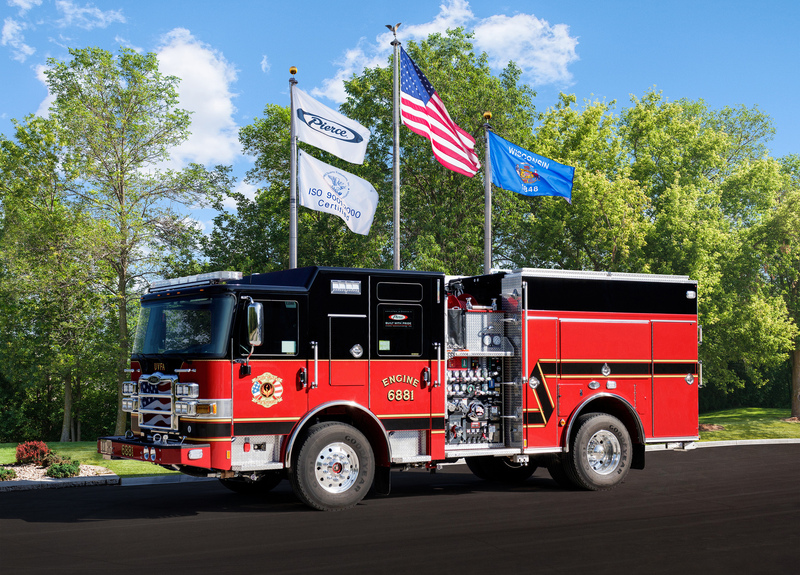 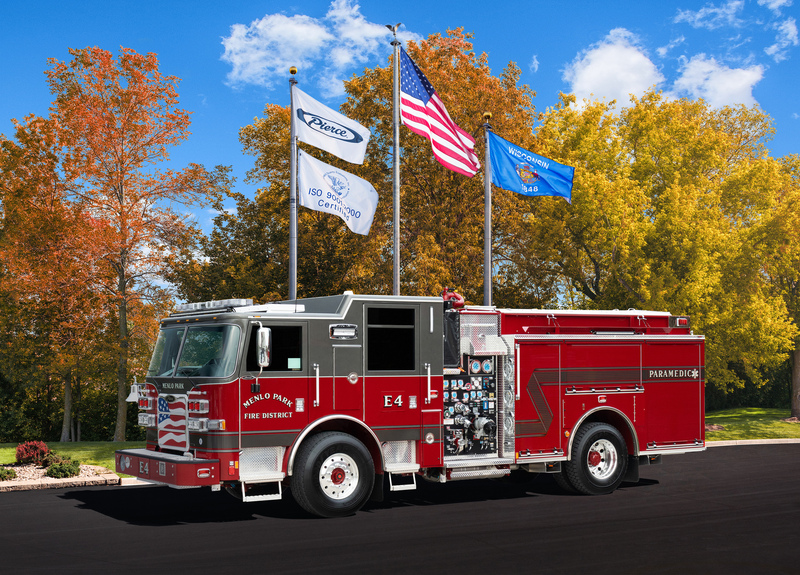 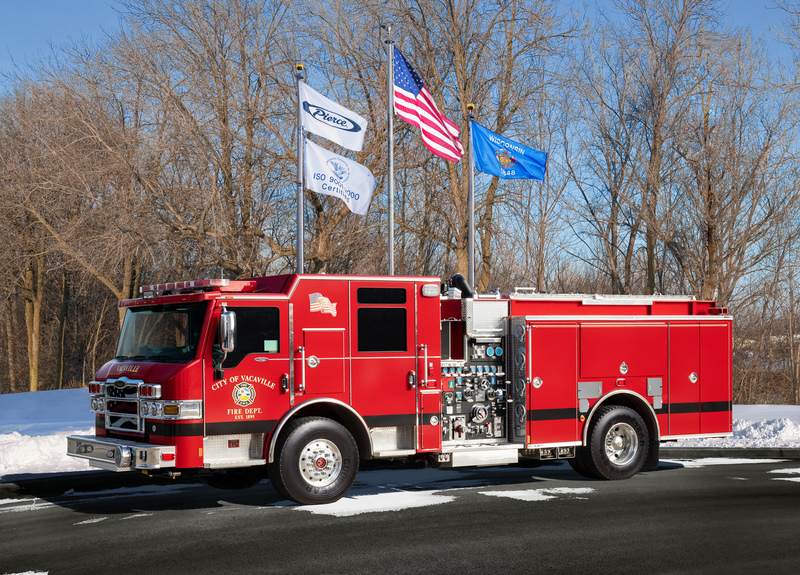 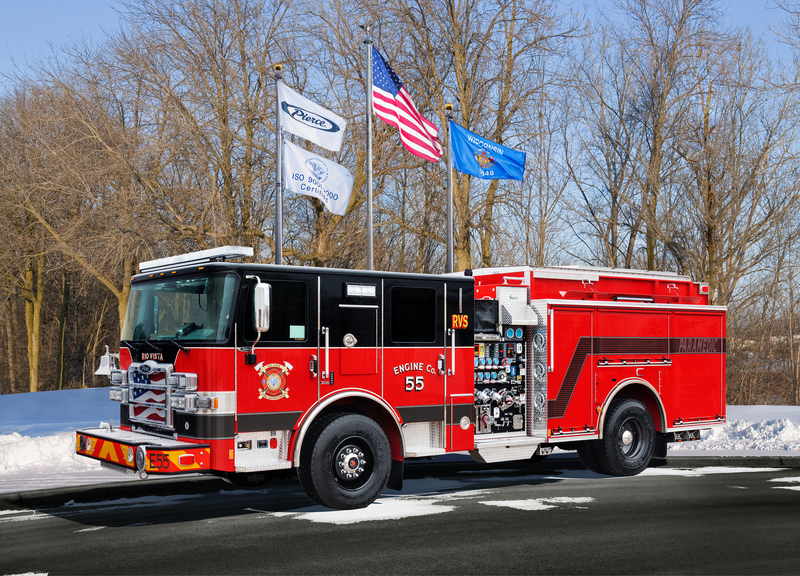 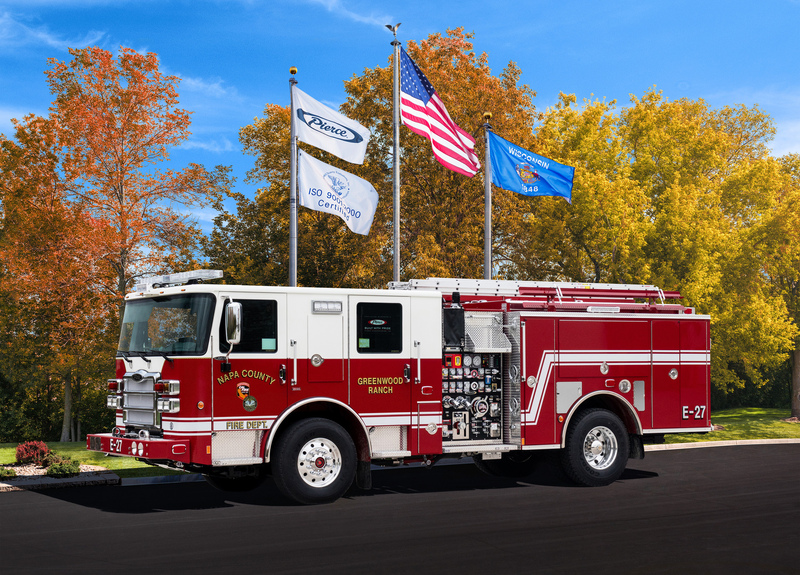 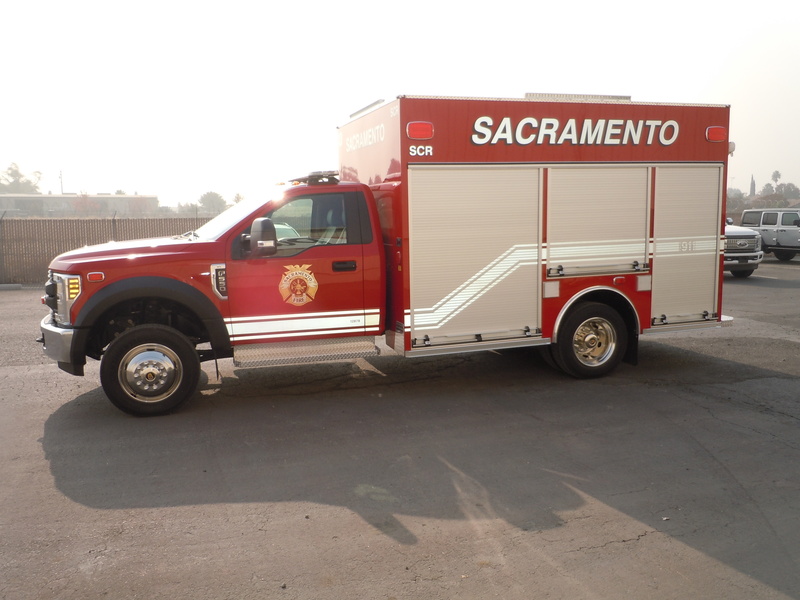 We customize, inspect, and deliver fire apparatus to communities throughout Central and Northern California. 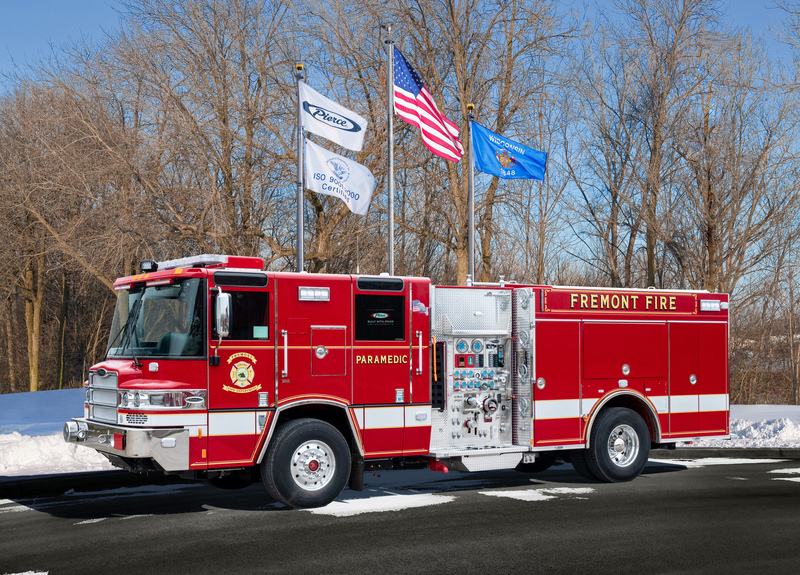 View the map and pictures below to see the newest emergency vehicles rolling into fire companies near you. 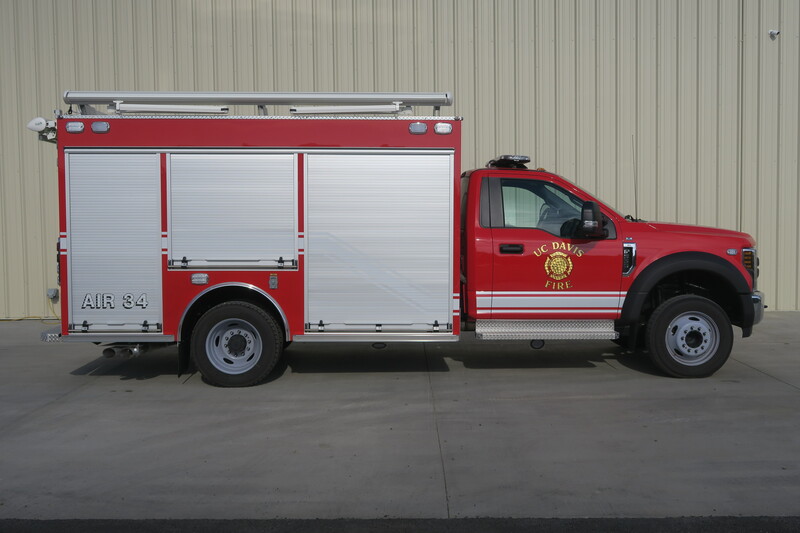 Sort by apparatus type on the Recent Deliveries page.